Stylish and Elegant 3/2.5 town home in the hidden gem Hammersmith . 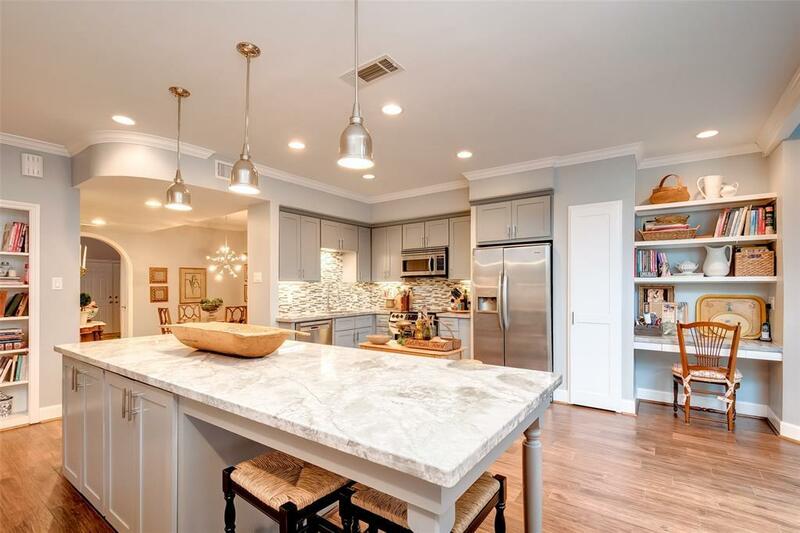 This beautiful home featuring ;fully updated chef's kitchen with gorgeous quartz counter top and island,mosaic tiles back splash, SS appliances, and abundance cabinet spaces. 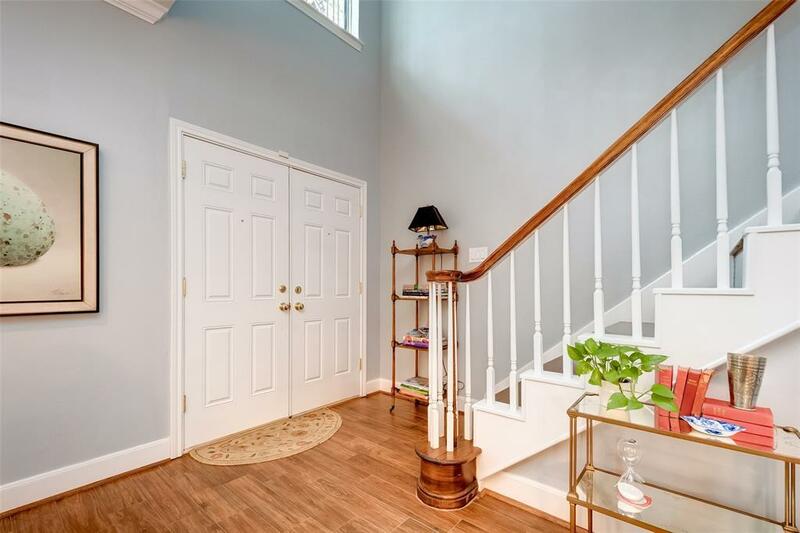 Open living space w/ wet bar,and overlook to the charming outdoor patio. Spacious formal living and dining area for entertaining. All three bed rooms are up w/ beautifully renovated bathrooms. Wood and tile flooring throughout the house except bed rooms. Jr.Olympic size of community pool and immaculately maintained court yard. 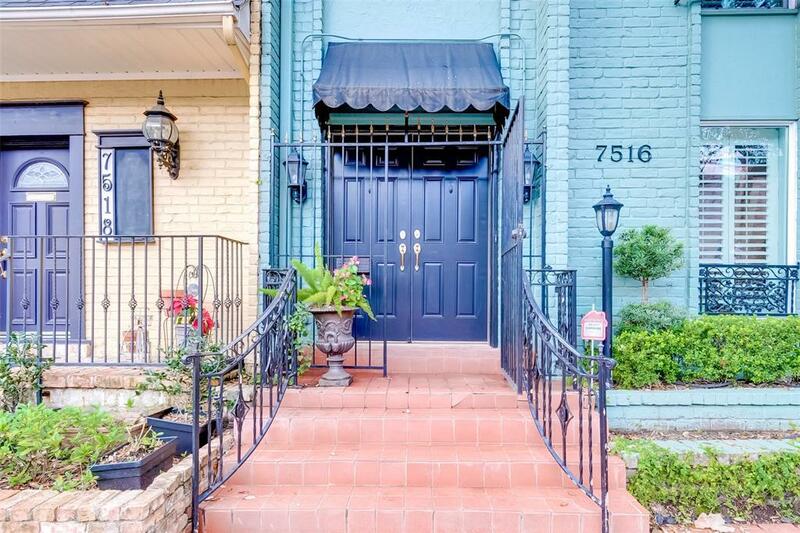 Walking distance to Kroger, and minutes drive to Whole Foods, Trader Joe's. 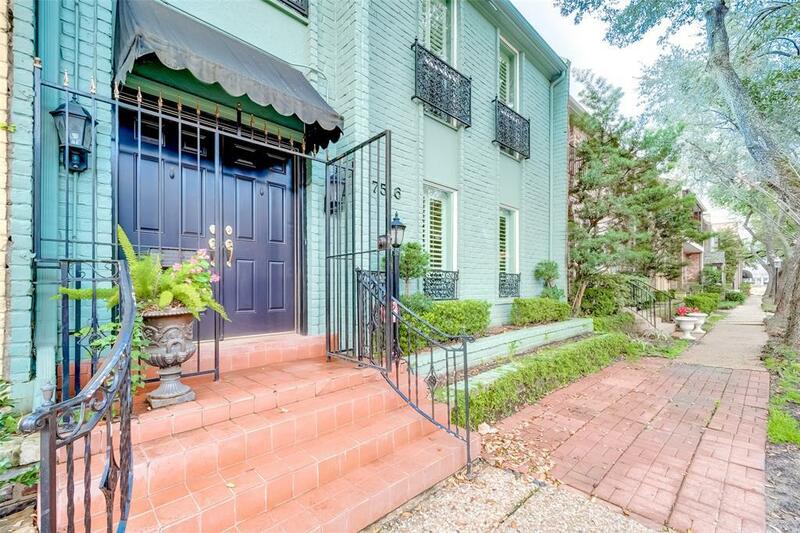 Very convenient location to Galleria, Downtown or Energy Corridor. Please call for the appointment today because it won't last. Pet Deposit Description Pet Deposit $500(Non Refundable $350 And Refundable $150) Per Pet Up To 2 Dog Under 20 Lb. Please Provide The Details Of Your Pets Along With The Pictures. No Cats Since The Owner Has The Allergic To The Cats. Listing courtesy of Annoura Realty Group, Llc.